Motorists experienced a complete closure of Interstate 70 for over three hours yesterday for police to make an arrest. KDNK’s Raleigh Burleigh has more. 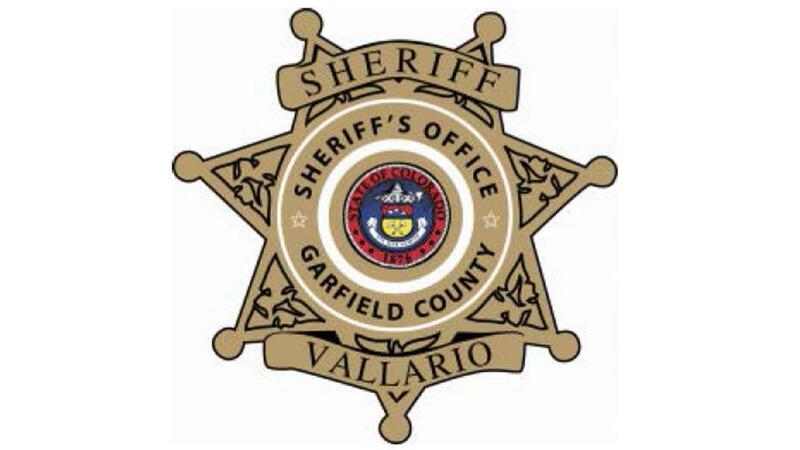 Yesterday morning, at around 11 am, The Garfield County Sheriff’s Office initiated a closure in both directions of Interstate 70 and Highway 6 between Rulison and West Rifle. This was in response to a possible stabbing incident. According to the Sheriff’s Office, an individual fled to the nearby hillside and positioned himself in a rocky area near the Interstate. Suspecting that the man might have a gun, authorities closed I-70 and US 6 in the interest of public safety. -Tracy- "Y’know typically on a closure, we often have a detour route available to us, but unfortunately because of where this incident was occurring, even the frontage road was too close to it." Tracy Trulove, Communications Manager for the Colorado Department of Transportation, informed KDNK that CDOT works closely with law enforcement in these types of scenarios. -Tracy- "CDOT has a very powerful working relationship with local law enforcement and so when they have something happening that’s happening close to the highway, they reach out to our teams and to Colorado State Patrol and then we instigate a road closure in support of an operation they have going on." At 12:30, it was reported on the Sherriff’s Office Facebook page that the possibly armed suspect was being “talked down” from the hillside. Eventually the Garfield County All Hazards Response Team was deployed to retrieve him. No shots were fired and the suspect was in custody by 2:30, allowing eastbound I-70 and Highway 6 to reopen by 2:45 followed by westbound I-70 at 3:15, once emergency vehicles and St Mary’s Care Flight were cleared. -Tracy- "Y’know, we try to update our CO Trip site for folks to let them know what’s going on. We can’t put estimated times opening because in a dynamic situation like Garfield County Sheriff was in, it’s tough to know when we’re going to get open. So, if you’re sitting somewhere and monitoring it, social media is a great tool to go to and I know it’s inconvenient for a lot of folks but it’s just impossible not to put safety at the forefront." The individual was apparently unarmed and an investigation into what led him to flee to the hillside is underway. In a press release published this morning at 9am, the individual is question was identified as 38-year-old Justin Lopez Madrid. He has been charged with assault in the second degree against a police official, attempted first degree murder, resisting arrest, obstructing a peace office, reckless endangerment, tampering with physical evidence and violation of a restraining order. According to the current inmate list at the Garfield County Sheriff’s website, Lopez Madrid was also charged with murder in the first degree.